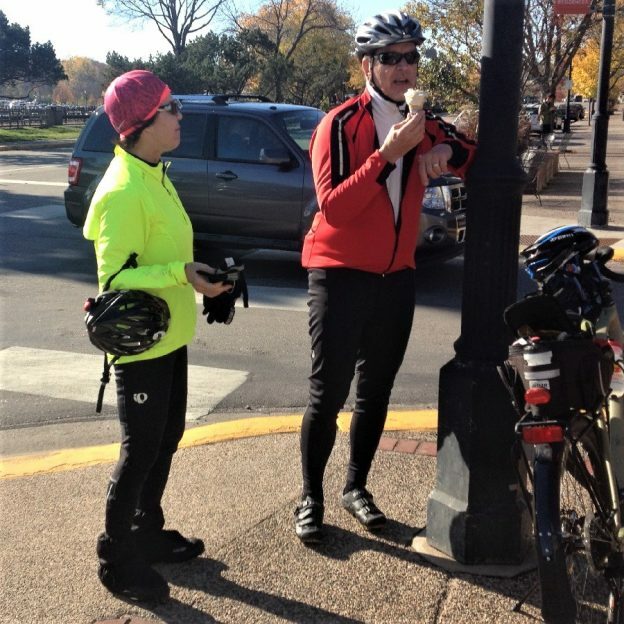 We’re on to Day-10 of 30 Days of Biking this Bike Pic Wednesday. Hope you have been keeping up with your personal commitment and are finding ways to make your spring riding fun. Let us know by sharing your April adventures at #nextbikeadventure. This entry was posted in Picture of the Day and tagged #30 days of biking, 30 days, bicycle maintenance tips, bike, Bike commuting, bike every where, bike in April, Bike throughout April, Bike to work, Biking healthy, biking in the rain tips, Biking through April, Minnesota Bike/Hike Guide, Spring bike event on April 10, 2019 by Russ Lowthian. We’re on to Day-9 of 30 Days of Biking this Bike Pic Tuesday. 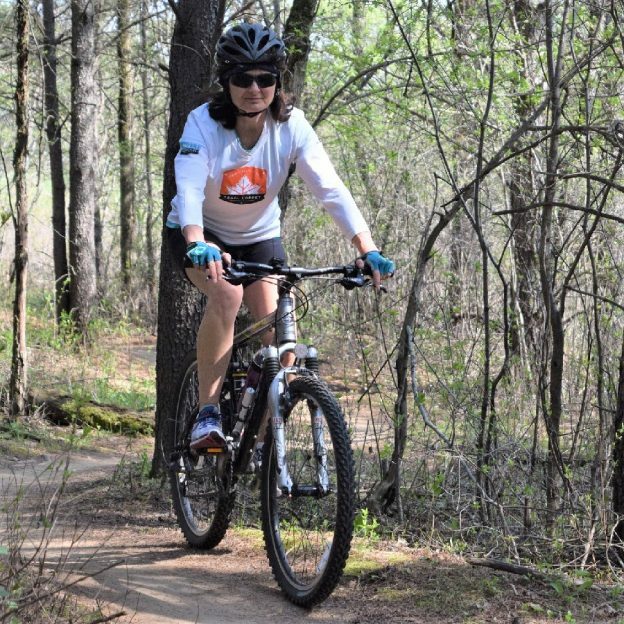 Hope you have been keeping up with your personal commitment and are finding ways to make your spring riding fun. Let us know by sharing your April adventures at #nextbikeadventure. 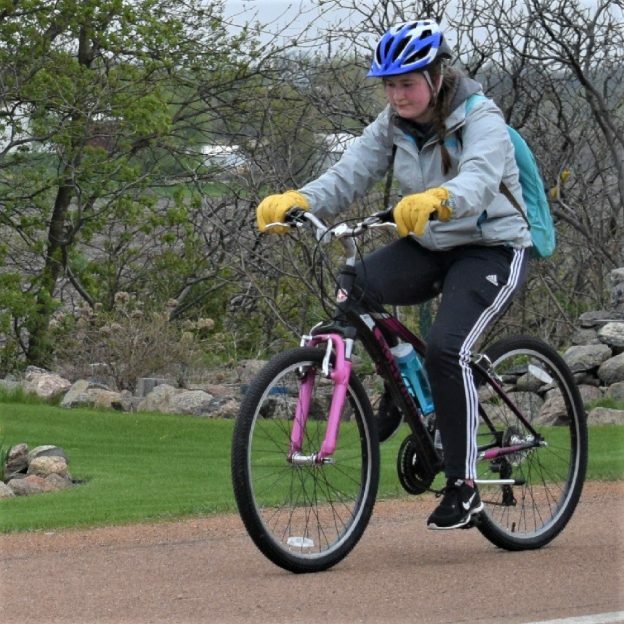 This entry was posted in Picture of the Day and tagged #30 days of biking, 30 days, bicycle maintenance tips, bike, Bike commuting, bike every where, bike in April, Bike throughout April, Bike to work, Biking healthy, biking in the rain tips, Biking through April, Minnesota Bike/Hike Guide, Spring bike event on April 9, 2019 by Russ Lowthian. 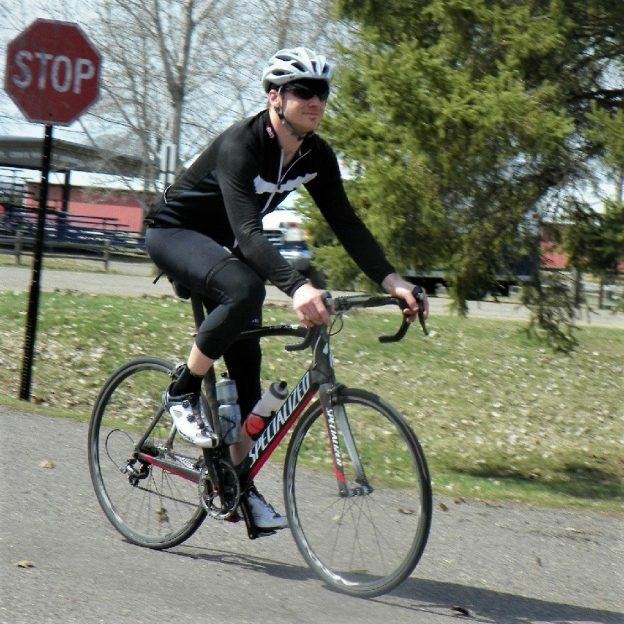 This 30 Days of Biking bike pic, the second Monday in April, we hope you are enjoying some nice weather on your ride today. 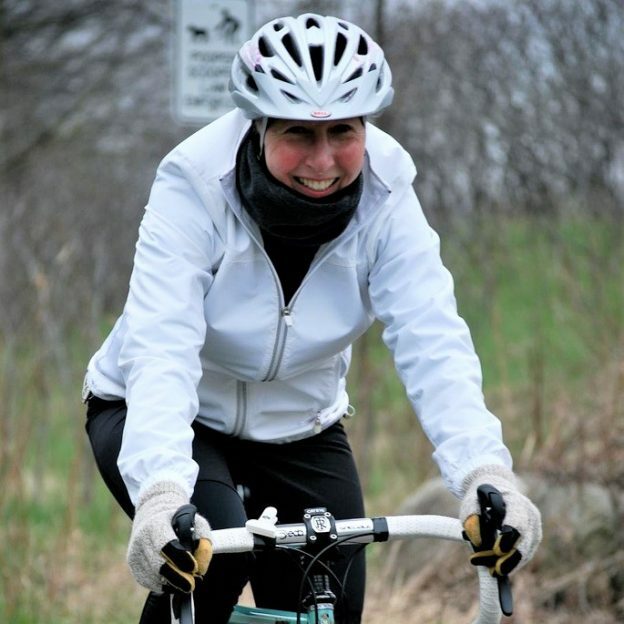 Biking every day can be a challenge, especially with the forecast ahead, but even if it’s only for a quick ride around the block you still fulfilled your personal commitment! This entry was posted in Picture of the Day and tagged #30 days of biking, 30 days, bicycle maintenance tips, bike, Bike commuting, bike every where, bike in April, Bike throughout April, Bike to work, Biking healthy, biking in the rain tips, Biking through April, Minnesota Bike/Hike Guide, Spring bike event on April 8, 2019 by Russ Lowthian. This 30 Days of Biking bike pic, the first Sunday in April, we hope you got your ride in early today before the rains set in. Biking every day can be a challenge but even if it’s only for a quick ride you still fulfilled your personal commitment! 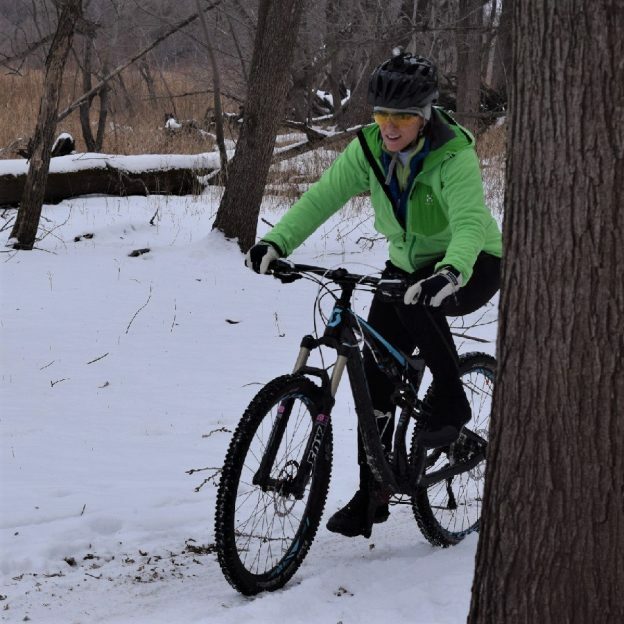 This entry was posted in Picture of the Day and tagged #30 days of biking, 30 days, bicycle maintenance tips, bike, Bike commuting, bike every where, bike in April, Bike throughout April, Bike to work, Biking healthy, biking in the rain tips, Biking through April, Minnesota Bike/Hike Guide, Spring bike event on April 7, 2019 by Russ Lowthian.